Support Sound Public Policy by Becoming a PEL Member. Click picture to learn more! Read PEL's Insight on Public Police Issues. Click picture to learn more! Discover PEL's School District Services. Click picture to learn more! Learn How PEL Can Strengthen Your Local Government. Click picture to learn more! Read PEL’s latest commentary Free PA State Police Costs Everyone. 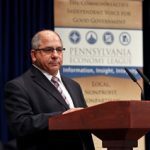 Half of the Commonwealth’s municipalities receive local police protection for free from the Pennsylvania State Police, a cost pegged at $540 million or more than half of the PSP’s annual budget. 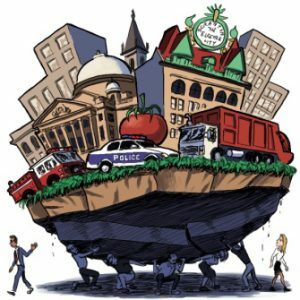 The situation is another example of the state’s fragmented local government system. Bad News for PA Cities. A recent research brief by the Pennsylvania Data Center showed that the majority of cities that experienced statistically significant change in income levels, housing values and poverty rates over the past 10 years saw declines rather than improvements. The figures demonstrate why it is so difficult for Pennsylvania cities to make ends meet. Heroin Use in PA Rises While Local Police Resources Fall. 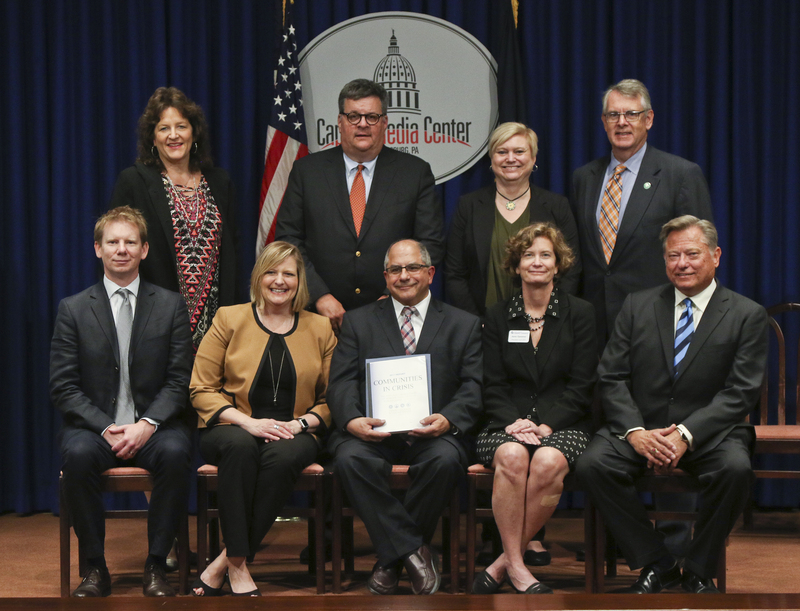 PEL recently held a series of events examining the problem of the state’s growing heroin epidemic. The surge in heroin abuse comes at the same time a growing number of municipalities are finding it harder to fund an adequate level of police coverage. The Quiet Boom and Potential Bust of PA Townships Recent data indicated that the once booming Pennsylvania townships are seeing troubling signs including rising service costs and tax revenue that is either declining or flattening. The challenge for townships may soon be the same issue facing distressed cities: how to provide quality services at a price that taxpayers can afford. Beyond Act 47: A Call to Action. 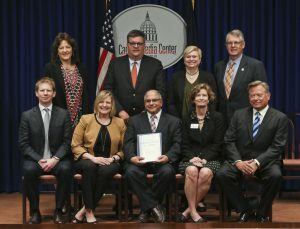 The Pennsylvania Economy League prepared Beyond Act 47 as part of its work on the state legislature’s Act 47 Task Force, which is considering recommendations to the distressed municipalities act. Pennsylvania’s Independent Voice for Good Government. From 1936 to today, we have a long tradition of providing critical analysis, perspective and support for action that will make Pennsylvania a better place to live, work and do business. Click here to learn more! We strive to strengthen the health of local governments so that they can provide the vital serves we depend on to run our businesses, educate our children and conduct our lives. Click here to learn how your organization can support our mission. 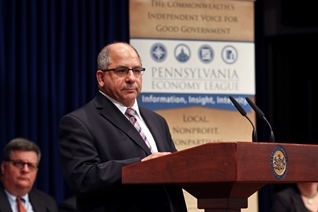 The Pennsylvania Economy League (PEL) is an independent, nonprofit, nonpartisan organization; it is not an agency of the Commonwealth. Federal Opportunity Zones are designed to spur investment in designated low-income census tracts by providing substantial capital gains tax relief. 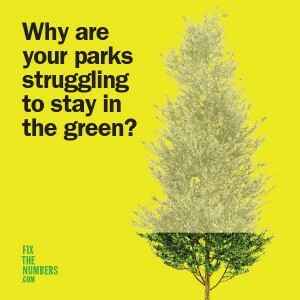 Evan Weiss, PEL Deputy Director, can help your community leverage fOZs in your area. For more information see the presentations below and contact PEL today at 570-824-3559!